Let's CRUMBS again. Let's keep CRUMBSing together shall we? 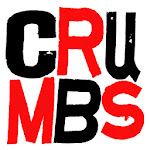 CRUMBS is returning to the Fringe to perform at the King's Head pub again. You love it, we love, everybody loves it. But what other Fringe shows do you need to know about? 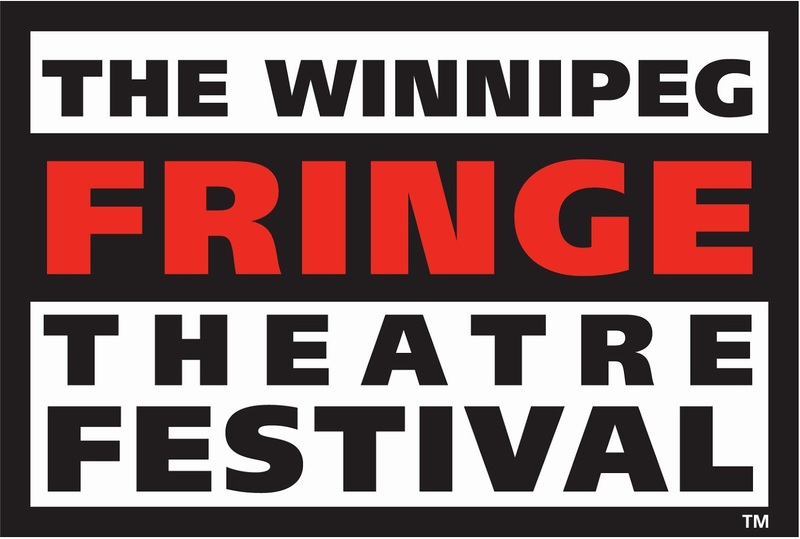 The improv jam show hosted by CRUMBS and featuring all of your favourite fringe performers and improvisers and comedians together on one stage. 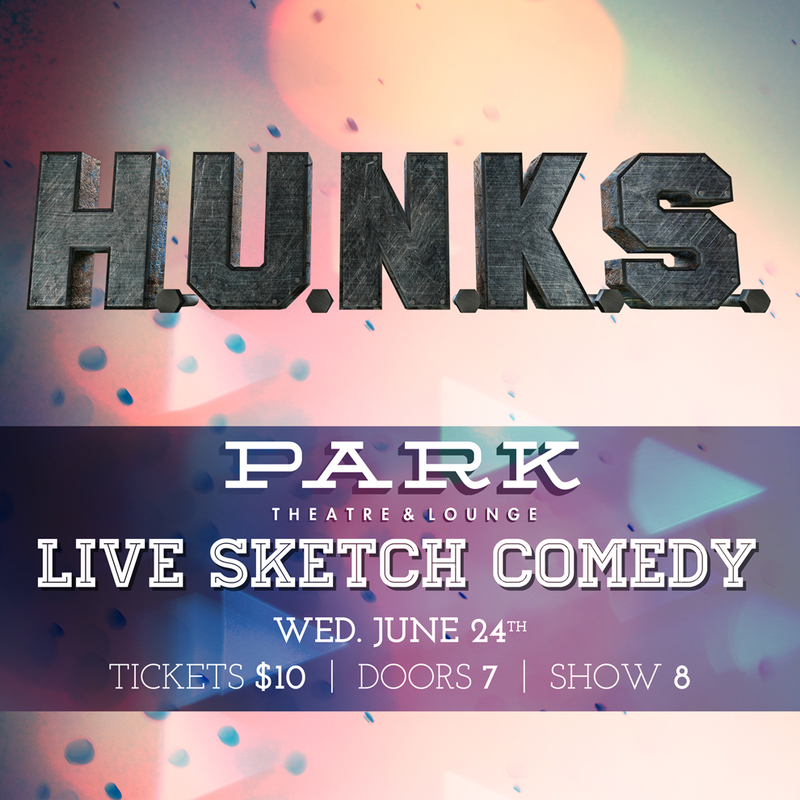 An improv show that is so big and so stupid we were required by fringe laws to name it what we did. 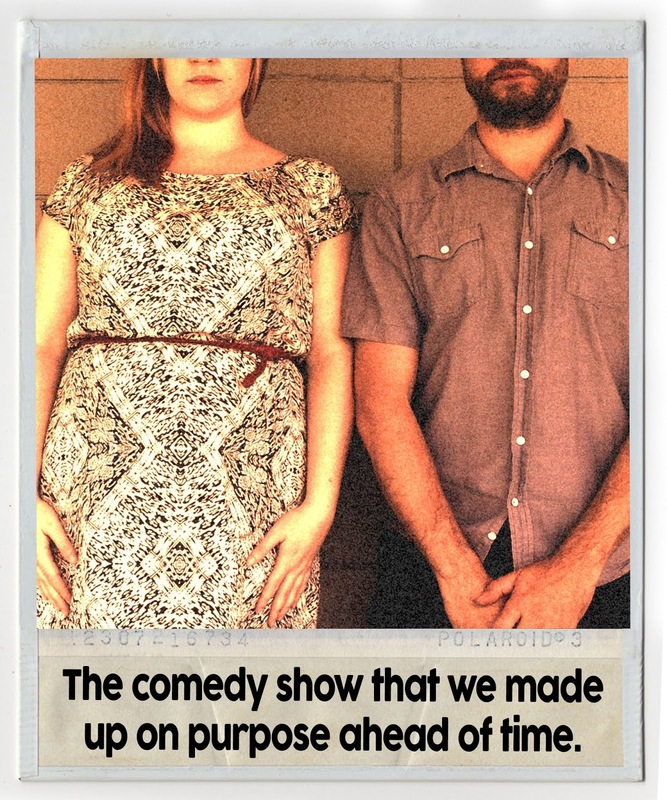 Hold on, you get a comedy show written AND performed by Caitlin Curtis AND Stephen Sim? What could go wrong? MTC Up the Alley 174 Market Ave. The LINK to buy your advance tix! 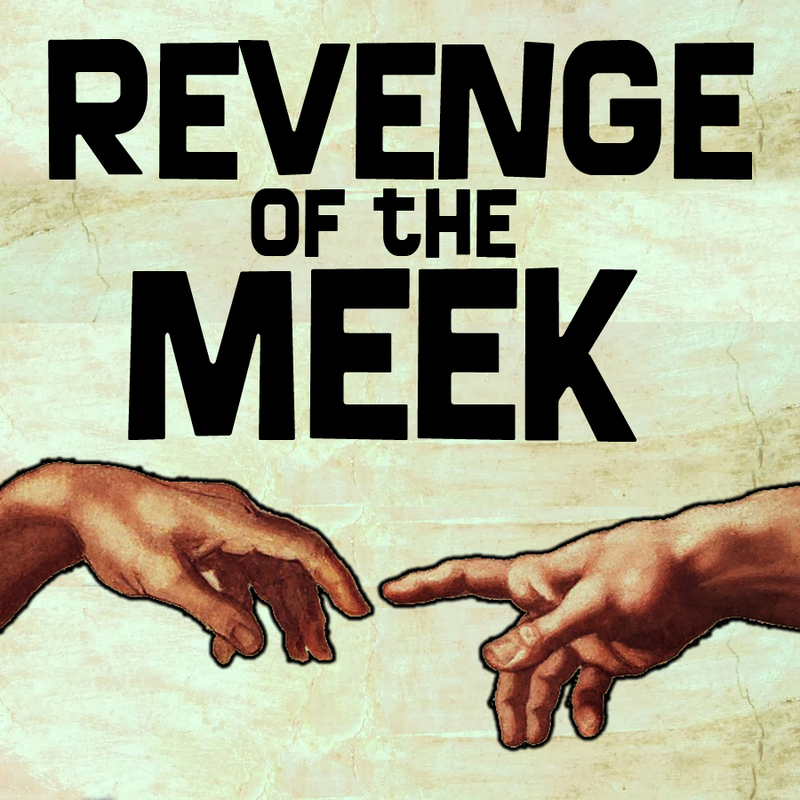 Andrew Lizotte has crafted a comedy play about religion. Hilarious right? Throw in a stellar cast of performers and some comedic and production guidance from Stephen Sim, and you have a very fringy play with a brain a heart and an everlasting soul. It's a comedy, we swear to God! What other shows are coming up before the Fringe? 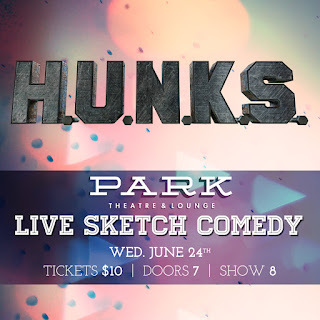 See Winnipeg's newest improv troupe do their 3rd show at the Park Theatre and then take part in an improv show guided by the improv mastery of the Big Stupid Improv Show! CRUMBS, The Big Stupid Improv Show, DnD Improv, Hot Thespian Action, Revenge of the Meek (Thin Lizotte Productions), What Could Go Wrong? 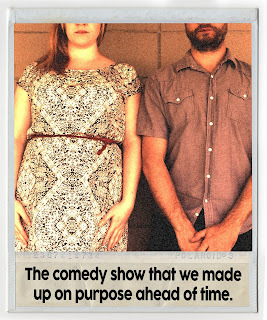 (Stephen Sim & Caitlin Curtis), Turned (the Zombie Improv Show), Biggest Little Child Star (Melanie Dahling), The Unchosen One (Cathy Herbert), and maybe even more. Thank you, and we will see you at the shows.